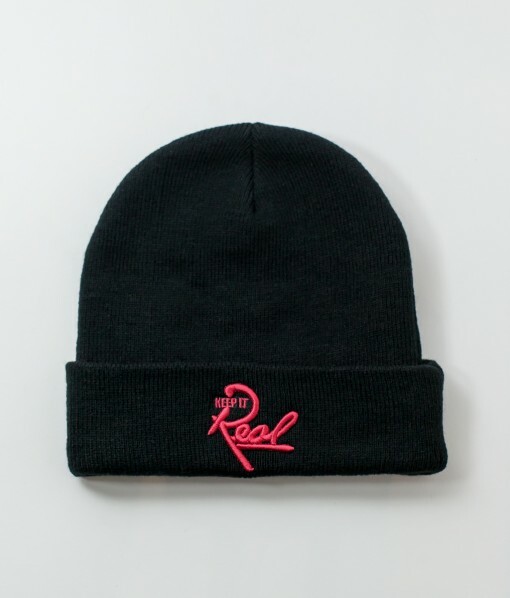 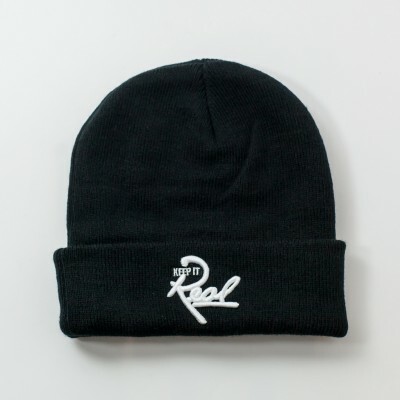 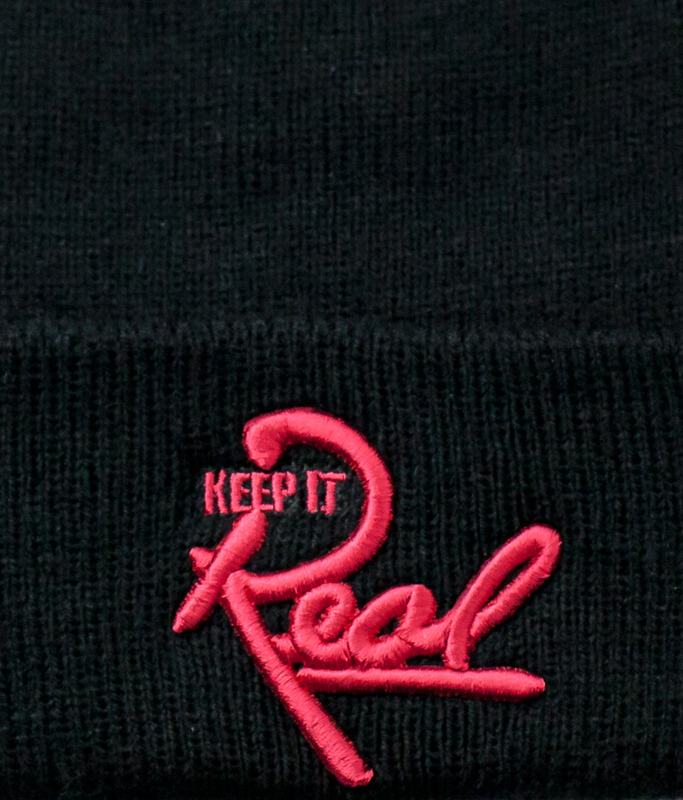 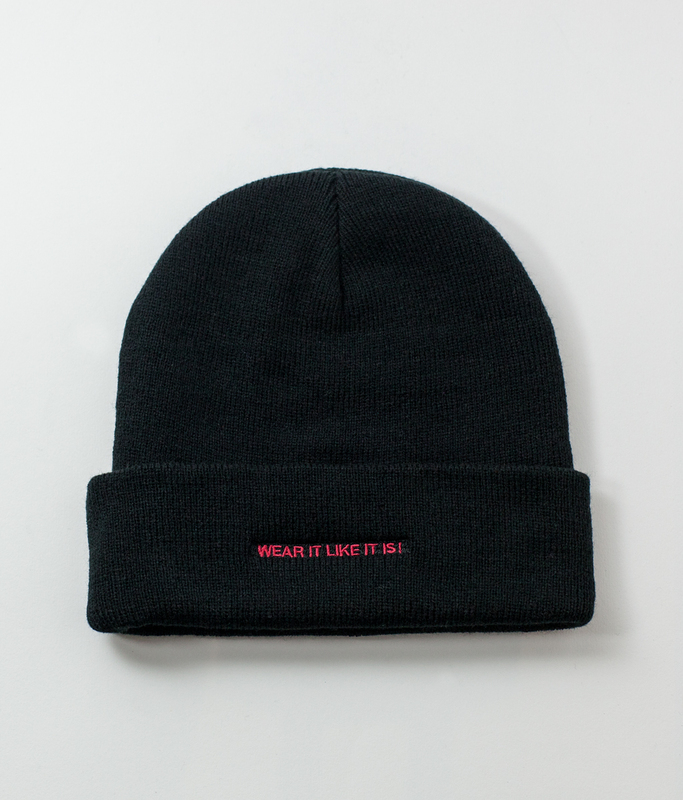 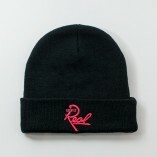 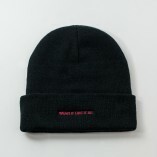 Premium black quality ribbed 100% acrylic soft knitted beanie, with iconic red 3D embroidered KIR Insignia on front, finished with ‘WEAR IT LIKE IT IS!’ embroidery also in red on the back. 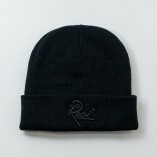 Sumptuously soft feel, warm, comfortable, one size stretches to fit most head sizes. 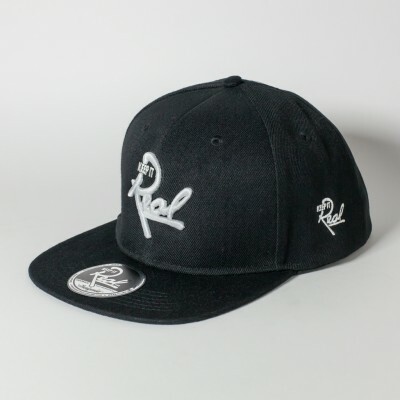 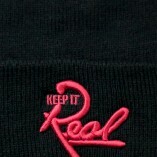 Red 3D embroidered KIR Insignia on front. 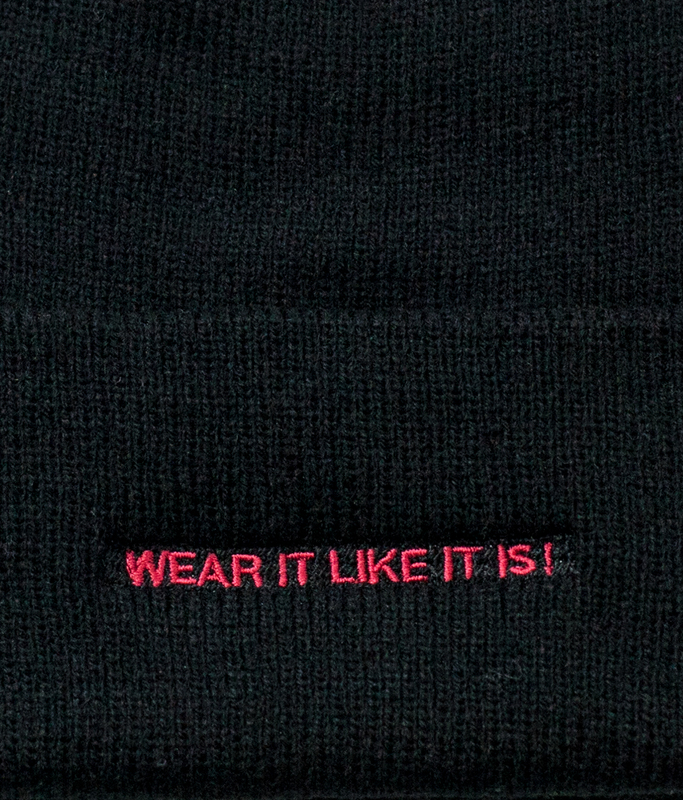 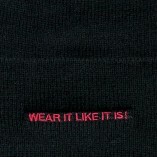 Red ‘WEAR IT LIKE IT IS!’ embroidery on the back.